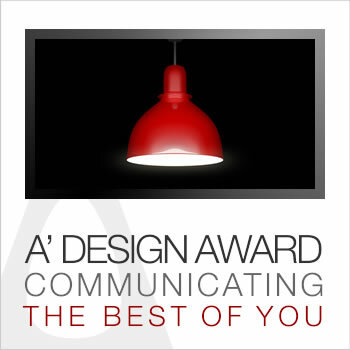 Learn how participating at the A' Design Award could help you for your communication and promotion. 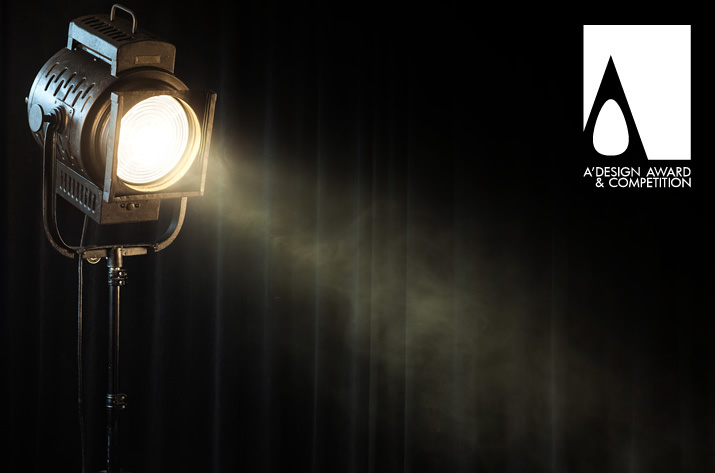 By joining the A’ Design Award, you will have opportunity to improve your design communication and presentation skills and you will tap into powerful PR tools to promote your work. A' Design Award have prepared a beautiful informative document titled Presentation Guidelines which helps you communicate your projects the best way possible. Just by going over our Presentation Guidelines whitepaper and following our best practices and insights for presenting your design works, you could potentially increase the value of your work as well as your possibility of getting featured at press. The Presentation Guidelines document is presented free of charge to all participants, but the information contained is highly valuable; download our Presentation Guidelines now to: 1) Learn how to prepare press-friendly images that are easier to be published. 2) Get insights on how to talk about your work in a way that express your creativity and diligence, 3) Learn how to present your works when participating design awards. In addition to complimentary access to Presentation Guidelines, as a participant you will also have the opportunity to benefit from Preliminary Checks by preliminary jury members who will give you their honest opinion about your design work and you will also be able to utilize our AI to help you double check your presentation especially for technical aspects. The Presentation Guidelines are incredibly great because many participants said that they have learned how to perfectly present their works which helped a lot with their marketing and communication; and a good communication is important in any business let alone design. In addition to preliminary checks, we provide a complimentary, free of charge, Portfolio Evaluation Service to eligible participants, the Portfolio Evaluation Service is a smart service where an A’ Design Award representative checks your portfolio and provides suggestions on which designs to nominate. If your work is selected as a winner, you will further access to PR tools and material that could be very valuable for your marketing campaigns and ease your communication with press members. We have spent a lot of time and we invested significantly in creation of tools, services and benefits to help you communicate the best of you. For example the Electronic Press Kit we prepare and distribute for you could also help you for your future communication with press; you can use our Electronic Press Kit which contains two interviews, your design images and explanation along with your personal presentation and profile as a template and best practice reference to prepare your own releases in future; but of course, we will always prepare you a new Electronic Press Kit if your design is selected as a winner; and indeed many designers choose to participate annually so that they could focus best on what you do best; to design amazing products, projects and services while we take care of the communication. Likewise, consider the Design Interview, Designers’ Interview and Design Legend interviews which you will have access to, if you are a winner. The mere fact of filling these interviews helps you talk, express and communicate your work to press and design oriented audiences the most direct way possible, and the interviews also help build and practice your skills for expressing your design philosophy, the quality of your work and also provides a great opportunity for press members to easily feature you. Many press members found that the interviews very helpful, since in most cases, the editors could integrate the answers to their articles fast and effectively. Of course, we did not even mention all the other benefits and services we present to our laureates; think of all the possibilities that the Gala, Exhibition, Certificate, Yearbook and international campaigns could bring forward for you. We kindly invite you to learn more about and discover the complete Design Prize. A' Design Award and Competition perpetually works towards spotlighting best designers and best designers via the Grand Design Prize that includes publicity and promotion opportunities.